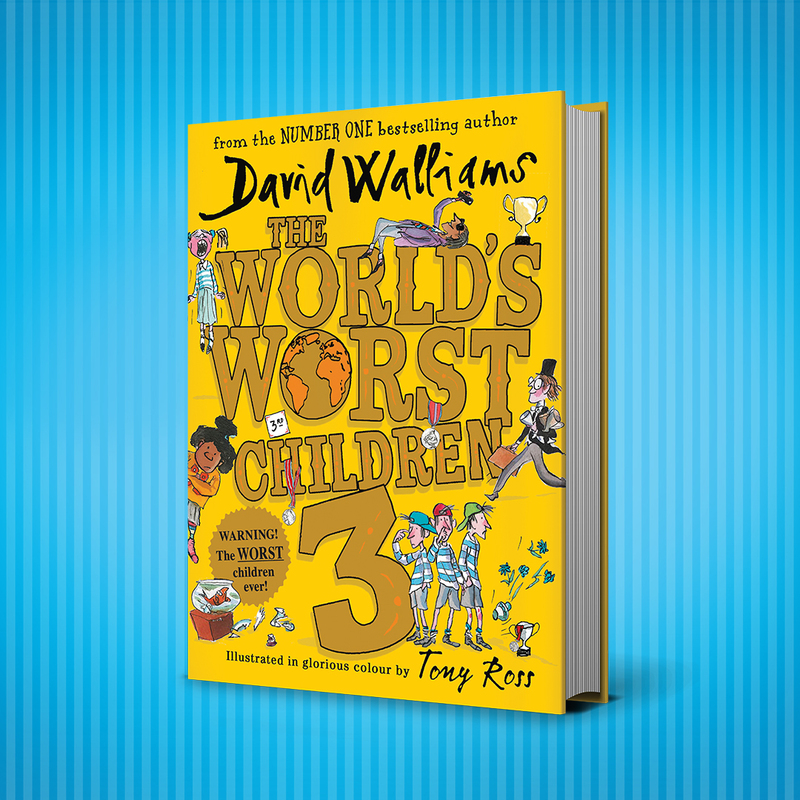 David Walliams is going to The Book Nook, Hove to sign copies of his hilarious new book The World’s Worst Children 3. Tickets are available upon purchase of the new book but places are strictly limited and only available to reserve by calling The Book Nook on 01273 911988. A photo opportunity will be available with David at the signing table, so please feel free to bring your cameras! Tickets are limited to one ticket per person. If you do not have a ticket on the day you will be turned away. Parents accompanying their children do not need to reserve a ticket. David Walliams is very sorry but in the time allowed he will only be able to sign one book per person, per ticket holder. Sadly he cannot add dedications.